The Food Leaders Series is a webinar series designed to inform and encourage those who want alternatives to the modern industrial food system. In the Food Leaders Series, we’ll talk to authors, farmers, activists, and speakers about their work to help reform the way that we raise, acquire, and prepare our food. Our webinars are generally on Monday nights at 9:00 PM ET. You may find details on each webinar via the links below. There are no webinars currently scheduled. Please sign up to receive updates and notification of our next webinar. Founder Jason Matyas introduces the Food Leaders Series with some challenging thoughts about the challenges and solutions needed to create real reform of the food system. Attendee questions are fielded, and contributions from the audience are taken. Marjory Wildcraft is the producer of Food Production Systems for a Backyard or Small Farm. 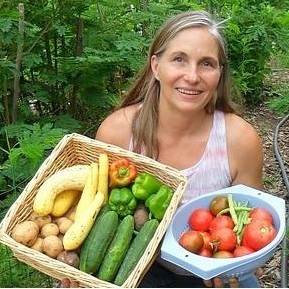 Marjory talked about the importance of producing your own food and provide tons of practical tips and techniques for beginners and seasoned gardener alike. 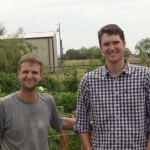 Gerred and John Roberts are market gardeners, growing fresh organic produce for 10 families on 1/5 of an acre. 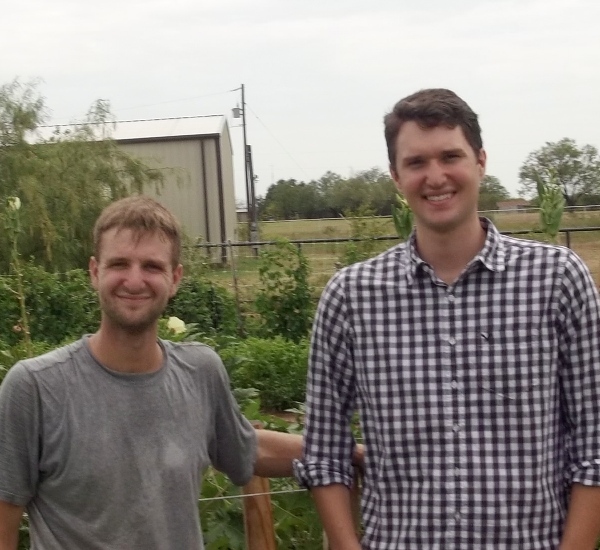 They talked about their journey to be farmers and the lessons they’ve learned in scaling their production. 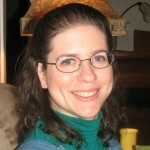 Renee DeGroot is a blogger at Culinary Reformation and author of Health for Godly Generations. 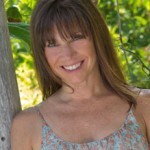 Renee discussed the meaning of real food, how to obtain it, and how to approach nutrition and food preparation. 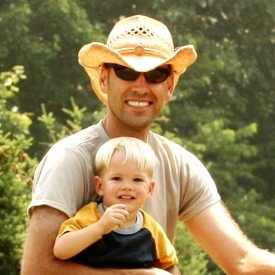 Noah Sanders is a farmer, blogger, and author of Born Again Dirt. Noah talked about his family’s journey to go back to the land and implement a sustainable model of small scale farming that honors the Creator’s design. 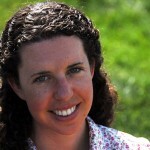 Kristin Canty is the producer of the documentary Farmageddon. Kristin shared about how she discovered the assault on small farms and her journey to document this important struggle for food freedom. 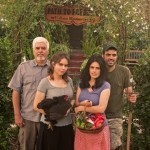 We talk to the Dervaes family, who are urban homesteaders in Pasadena, CA and share their journey on urbanhomestead.org. 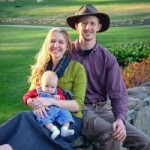 They grow enough vegetables, fruits, and herbs (over 6,000 lbs a year!) to supply 99% of their family’s produce needs, and still sell over $20,000 in produce to their local community each year! They also raise small animals for eggs and dairy, do beekeeping, and process their own biodiesel fuel. You won’t to miss this inspiring presentation! Founder Jason Matyas discusses the wide array of options for growing, sourcing, and storing real food. He will provide a roadmap, or action plan, for getting started with various methods of obtaining and storing high quality food. Even if you’re already growing, buying local, or otherwise using real food, you won’t want to miss this. 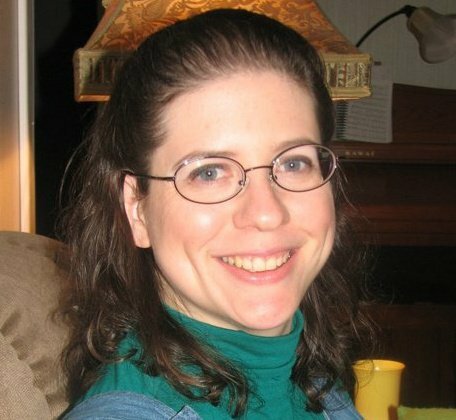 Kerry Ann Foster is a blogger and teacher at Cooking Traditional Foods, the longest running Traditional Foods Menu Mailer on the internet. 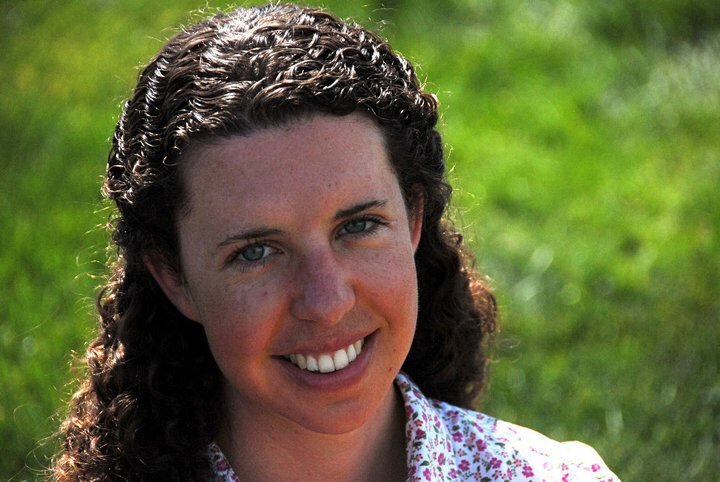 Kerry Ann will talk about traditional food preparation for the holidays, with a focus on Thanksgiving. Founder Jason Matyas provided a review of 2012 – the Year in True Food. He discussed the events and developments – both victories and setbacks – of the year and reveal trends that are important to be aware of as we enter 2013. He also offered some key action points for you to consider as you get ready to begin the new year. End the year strong and be ready for 2013! 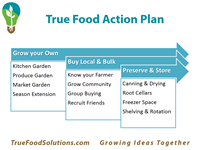 We welcome KerryAnn Foster of Cooking Traditional Foods to discuss how to build up your food storage using real food and how to plan to use it when you need it. 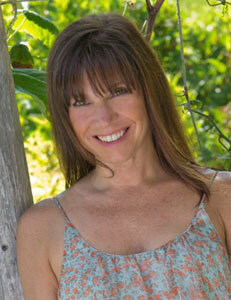 She will also provide some helpful insights from her book Real Food Storage that covers this topic in detail.